At the Brass Monkey Half Marathon in York, Lee Rickards put in a good time of 1:30:57. This sets him up well for the Barcelona Marathon later in the year. 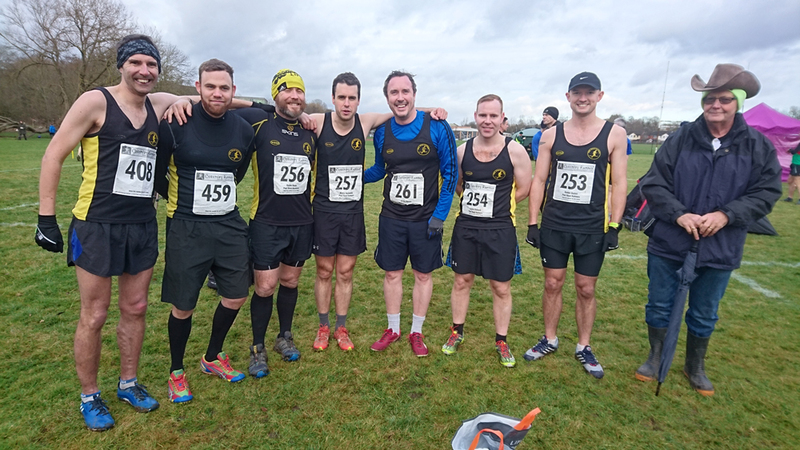 In the cross country league, the men’s team travelled to Droitwich. The course was just over 10 km in length and very muddy, making for tough conditions. Martin Hollamby led the charge for the Peelers with an impressive time of 39:38 mins and 20th position. This puts him in 16th place overall for Senior Men after three races. Robbie Baden was the next to cross the line in a time of 40:30 mins. Mike Shelton put in a good time of 42:18 mins, followed by Ashley Baldwin in 43:32 mins. Richie Bunn finished the course in 50:22 mins, followed by Craig Strong in 52:12 mins and Darren James in 54:37 mins. After three races, the team have held their mid-table position of 9th overall out of 19 teams. 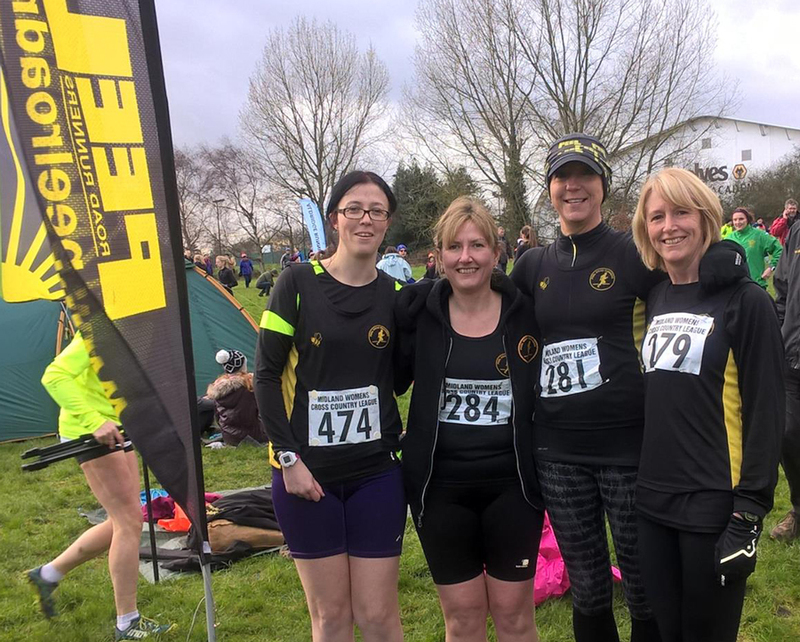 The ladies third cross country race took place on a tough and muddy course at Aldersley Leisure Village in Wolverhampton. Sandra Ingram was the first to finish the challenging course in 33:49 mins. Carolyne Browne crossed the line in 36:00 mins and hot on her heels was Helen Manton in 36:02 mins. Liz Morgan finished the course in 37:50 mins. At Kingsbury Water Parkrun, Dave Fern was the first Peeler to finish the icy course in 23:58 mins. Shaun Coyle followed in 29:37, Caroline Trotman ran the course in 29:57 mins and Zoe Schnepp finished in 30:37 mins. Elsewhere, Rob Hirst ran the Conkers Parkrun in 26:38 and Dean Cherrington followed in 27:36 mins. 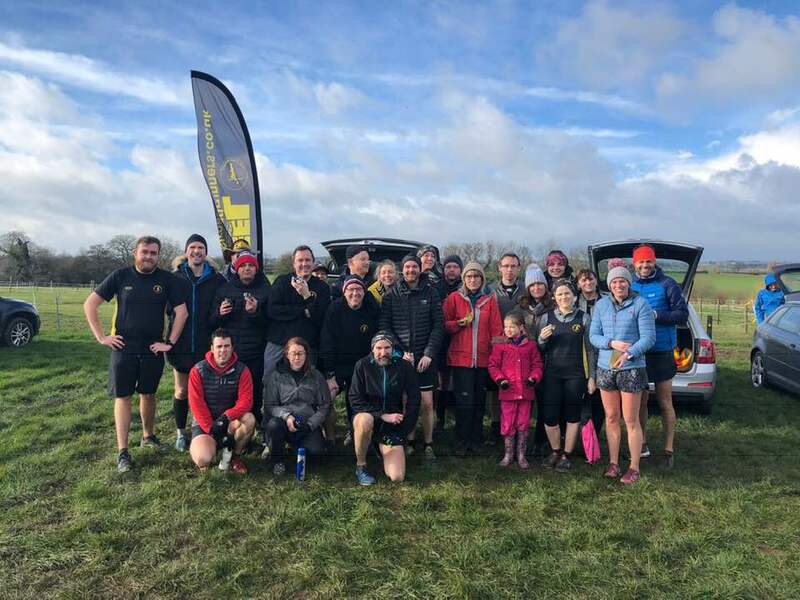 At Cannock Chase, Ruth Baker ran the parkrun in 36:02 mins. Alan Williams completed the Black Park Parkrun in 27:38 mins.